Our team met Tascam at their NAMM booth to discover the new DR-680mkII portable recorder. Tascam introduces at AES 2014 three new ultra-compact digital audio recorders that plug directly to handheld microphones. 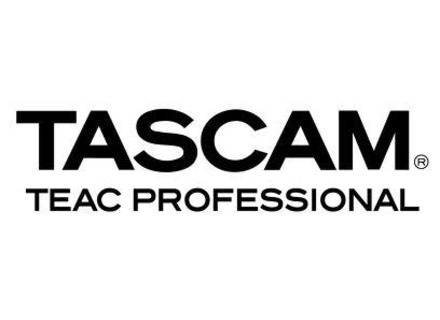 Tascam announces that they have upgraded the preamps in the DR-60D portable multitrack audio recorder. The Tascam pocket recorder range now includes the DR-22WL and DR-44WL models, both of which are equipped with WiFi. Tascam released a free update for the software of its DR-05 pocket recorder in order to add new features. Tascam introduces two new PortaStudio portable recorders at NAMM 2013, the six-track DP006 and eight track DP008EX. Tascam has released the DR-07mkII, a new handheld recorder with adjustable microphones. Tascam is presenting the GB-10 Guitar/Bass Trainer/Recorder and LR-10 Instrumental Trainer/Recorder.